Ours is a ministry of presence. Our goal is to be there for the children, many of whom are suffering from trauma, grief and loss, to show them the healing presence of God’s love. In a world that feels unsafe and out of control, we provide emotional safety, support and unconditional love. 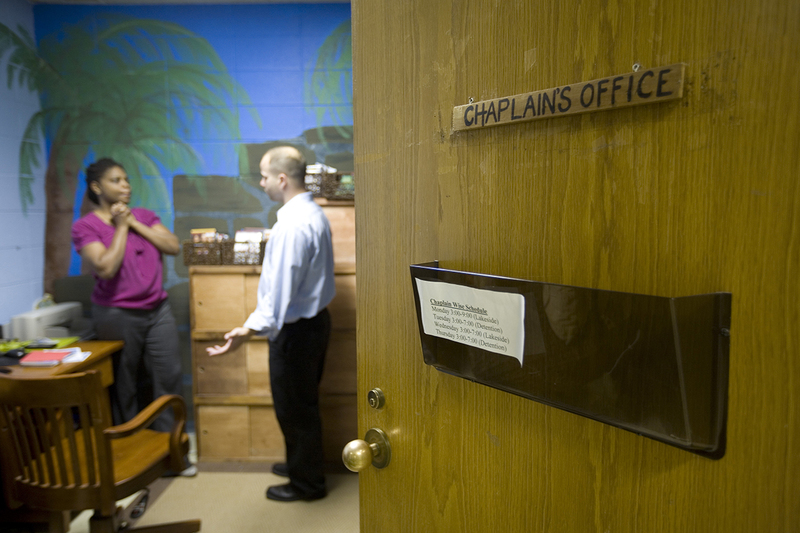 Our chaplains are often the first consistent adult presence in their lives. In the time they are with us, we show them that God is alive in them.